Born and raised in religious cult, with no formal education, Petra’s story is one of courage in the face of adversity. Pregnant at 23, suicidal and addicted to alcohol at 25, she realised one day that she had a choice. She could either end everything or she could observe and learn from others who were happy and see if it was possible to crack the code and live a good life. A decade on and she has proven first-hand that focusing on your mindset, taking action and creating a solid work ethic will have profound impact on your career, fulfilment and happiness. 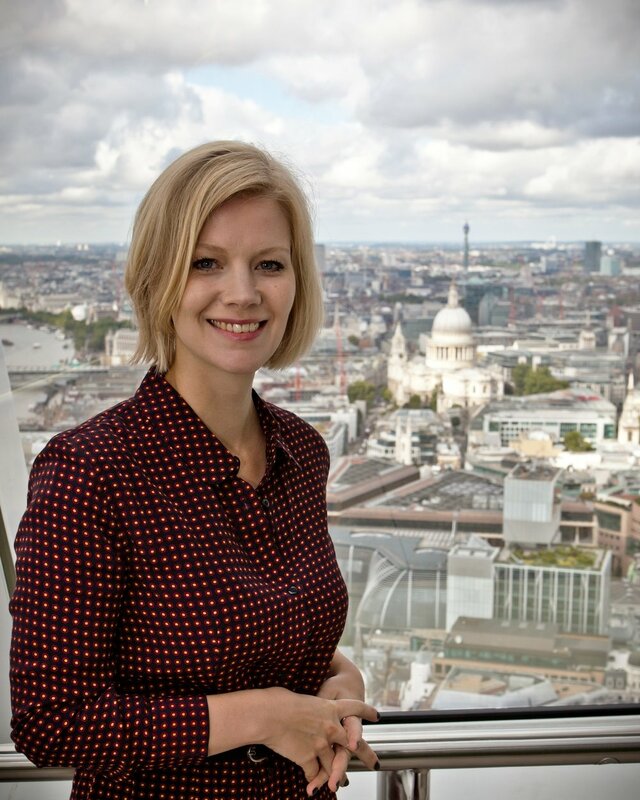 Petra started her career in the charity sector while training as a psychotherapist. She worked with young offenders, adolescents kicked out of mainstream education and eventually managed counselling projects for teenagers.She moved into the corporate sector becoming Clinical Director for an EAP (offering psychological support to employees at work). She set up a training department from scratch and tested what good mental health at work means within a range of creative, start-ups and more traditional industries. Petra currently runs her own business as a coach, keynote speaker, mental health consultant and training provider. She believes we can make anything happen in our lives no matter what cards we were dealt and helps her clients build mentally healthy, fulfilled and impactful lives.